If I did not know and trust Bible League International, I would not commend them to you. But I do, and I am. Bible League International has spent the last eight decades faithfully engaging and discipling the nations with the Bible. No scandal. No controversy. No mis-handling of funds. 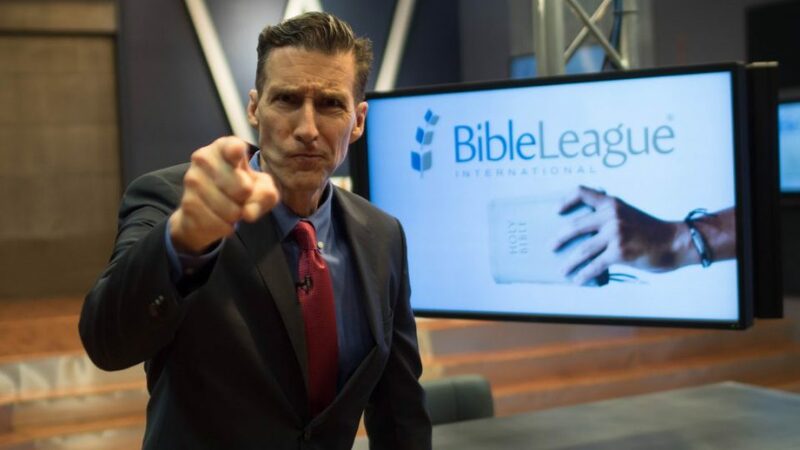 You can trust Bible League International. If it is your heart’s desire to see fellow believers read God’s Word in their own languages, I heartily encourage you to support Bible League with your ongoing, monthly support.